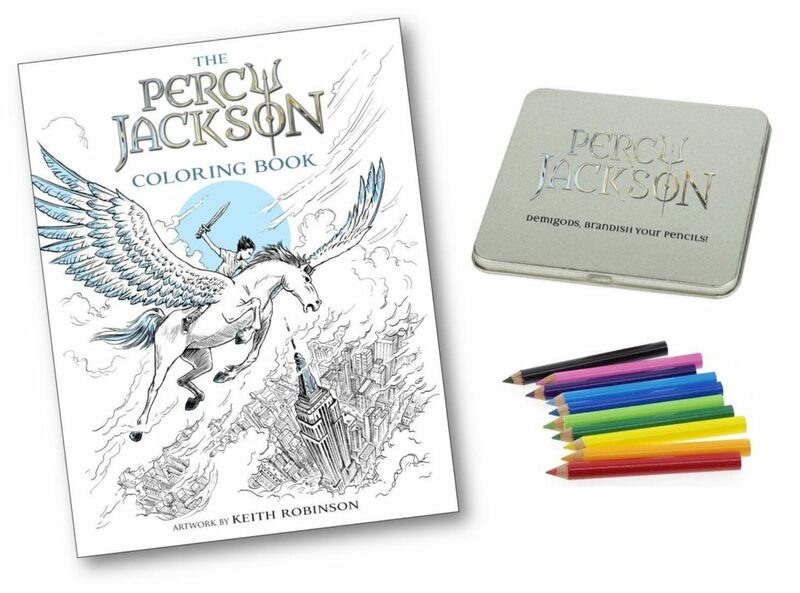 Home » Children's Books » The Percy Jackson Coloring Book + Giveaway! The Percy Jackson Coloring Book + Giveaway! 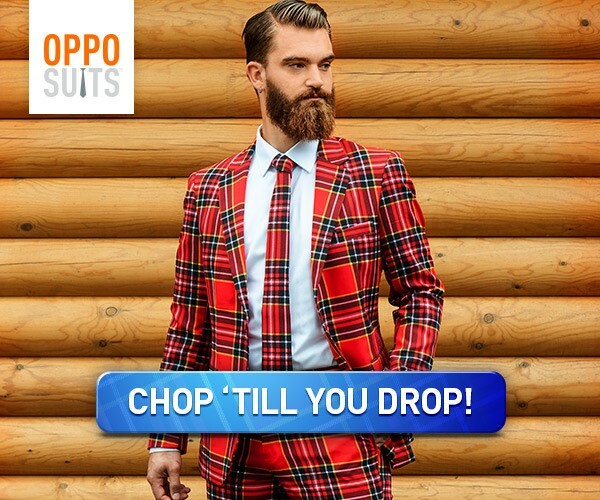 *This post is a sponsored conversation written in partnership with Disney-Hyperion. Disney-Hyperion sent me a prize pack to facilitate my post, and is partnering with me for a giveaway. 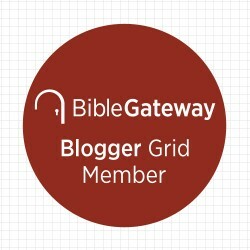 Opinions are my own.Post contains affiliate links. Coloring books are such a fun and relaxing activity for both children and adults alike. 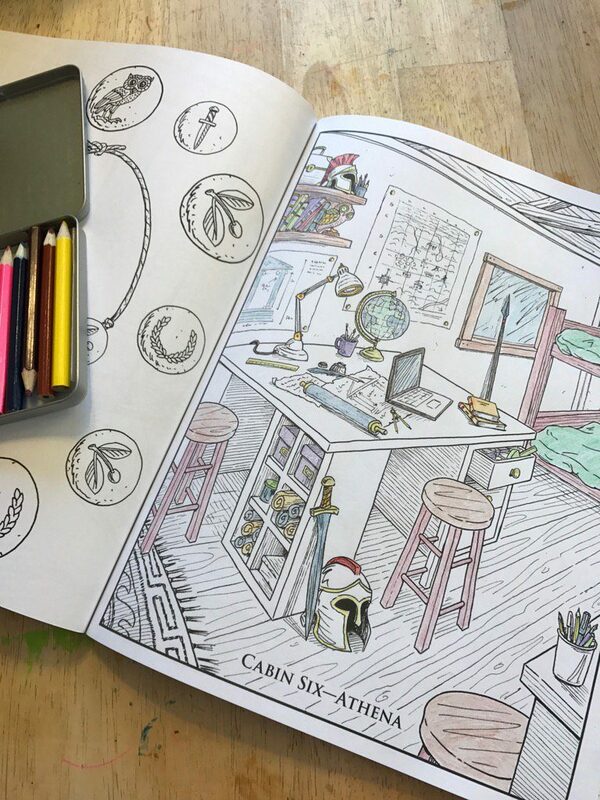 The Percy Jackson Coloring Book is great for Percy fans of all ages. I had to jump in and color a few pages before my kids got their hands on this one! “Adult” coloring books are all the rage, and I have several in my personal collection. 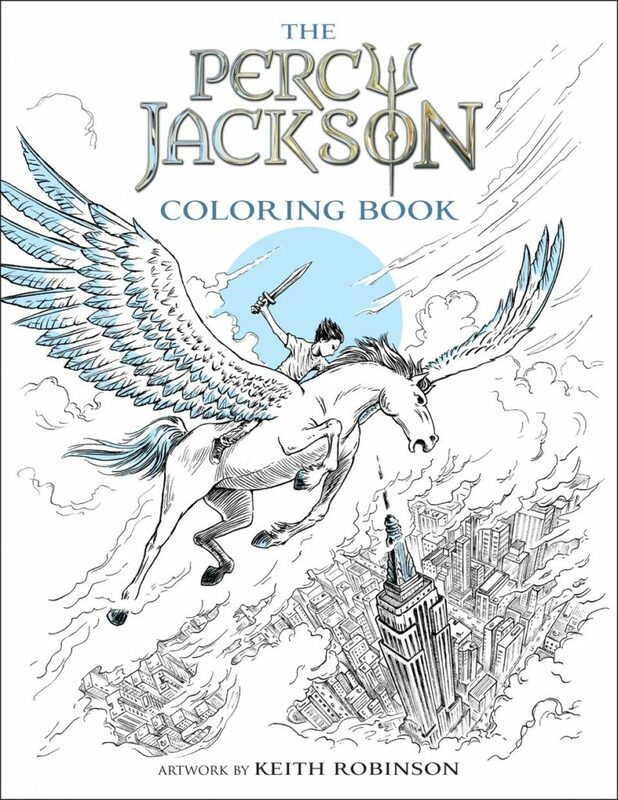 What I loved about The Percy Jackson Coloring Book, is that the pictures in the book are more than just designs or florals. It was a wonderful change-up to get to color in simply a more complicated “scene.” Additionally – these are just such a fun follow-up to the the books. 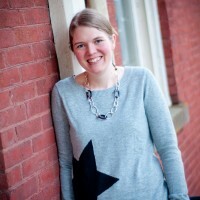 For those of us who long to attend Camp Half-Blood, this is such a fun “peek” into camp life. I hope you’ll check it out! Get your copy of The Percy Jackson Coloring Book! $50 Visa gift card to put towards your artistic quests! A hot bubble bath and a glass of red wine helps me relax. Playing games online or coloring/drawing. I relax by writing or by reading.